Ship Notes: In stock. Free Shipping, No Delivery Charge! Proven Design, High Performance and Durability. Power that Saves Time. 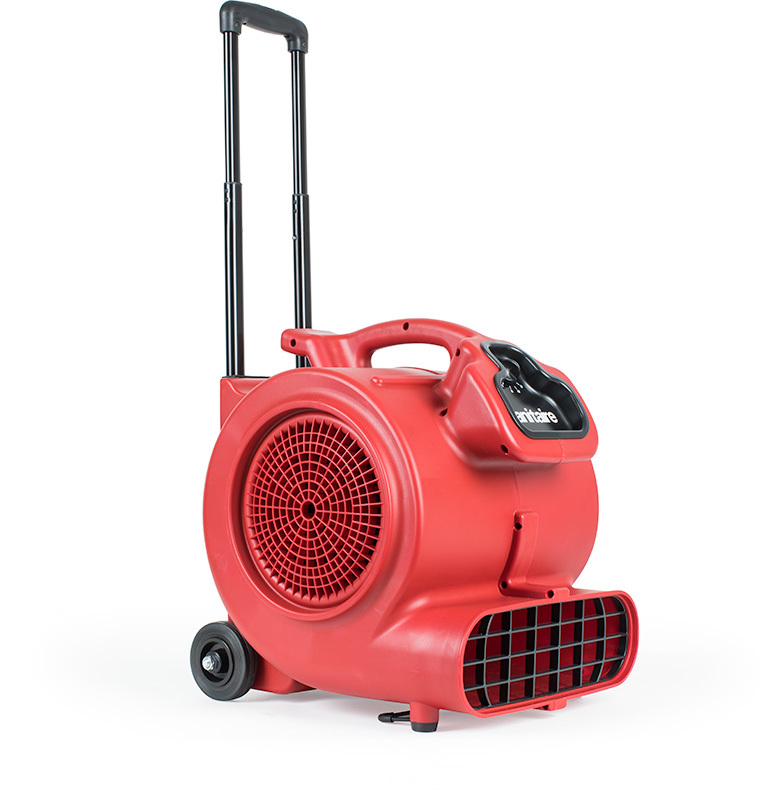 This High Velocity Air Mover offers the performance needed to dry carpets and floors fast. Equipped with Telescopic Handle and Wheels for EZ transport.